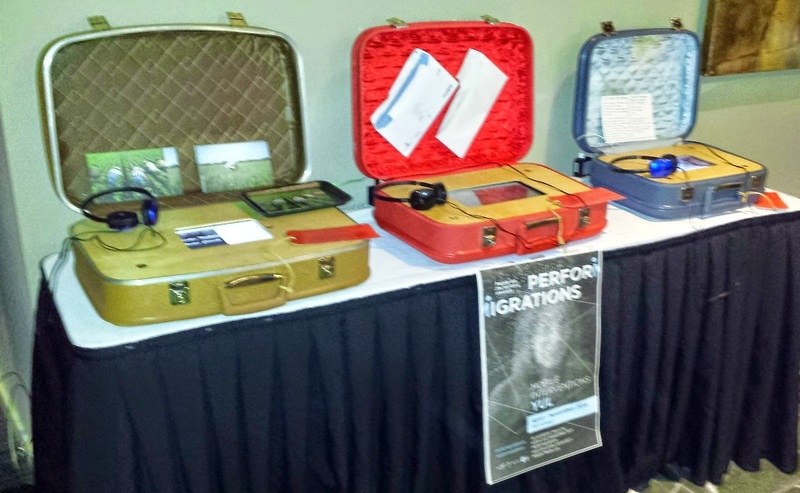 From Oct 26 to Oct 31st will take place in Montreal the second workshop organized by Performigrations, the two-year cultural project supported by the European Union, Culture Programme – Special Measures in Cooperation with Third Countries (Canada). The nine international artists selected by the partners will work, with creative intensity, at the Concordia University – Mobile Media Lab in downtown Montreal to develop the Performigrations collaborative exhibition, in synergy with the Blue Metropolis Foundation and the Italian Cultural Institute – EUNIC. This will be also the occasion to present the project to Canadian audience before the official première that, again, will be in Montreal in April 2015. 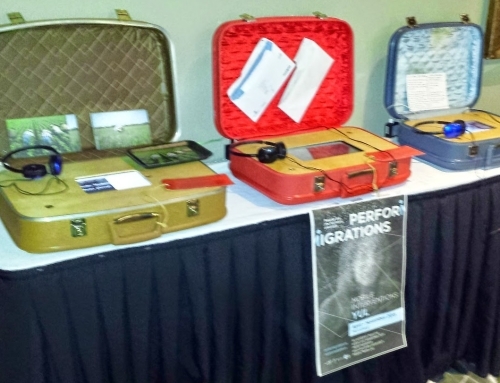 Performigrations is a transnational project developing an interactive and performative art-installation to make visible the mobile territory created by the movement of people across Europe and between Europe and Canada. It has been designed by a network of 16 high-profile European and Canadian Institutions to consolidate a new approach to people’s storytelling and promote awareness of what brings us together as both Europeans, Canadians and world citizens. 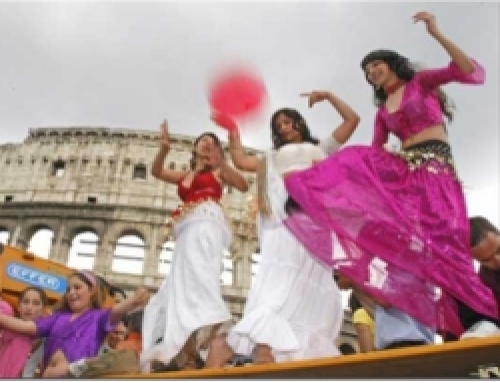 The project, supported by the Culture Programme of the European Community, runs through a network of 16 Institutions located in Bologna, Montreal, Klagenfurt, Vancouver, Athens, Lisboa, Toronto. From April 2014 to March 2016, across Europe and Canada Performigrations will organise 7 major cultural events accompanying 7 collaborative art-exhibitions involving a variety of target audiences. More traditional forms of art, expression and communication will interface high-tech components to make people’s territory, composed of stories and experiences, visible and tangible. In collaboration with: Mobile Media Lab della Concordia University, Blue Metropolis Foundation, e l’Istituto Italiano di Cultura.